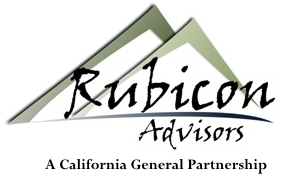 Holds Series 7,63 registrations with LPL Financial and the Series 65 registration with Rubicon Advisors. Eric entered the financial services in March, 1994 and joined Rubicon Advisors/ LPL in 2017. Eric was born in Davenport, Iowa and grew up in Fair Oaks, California. With a family primarily in the education field, Eric learned to appreciate a teaching style of communication. Prior to entering the financial services industry in 1994, Eric played baseball at UCLA and was drafted and played in the Cincinnati Reds Organization. Graduate work in Business Finance and stock market analysis at Sacramento State University, led Eric to pursue becoming a financial advisor and help people develop a well defined investment strategy and financial plan for their future. 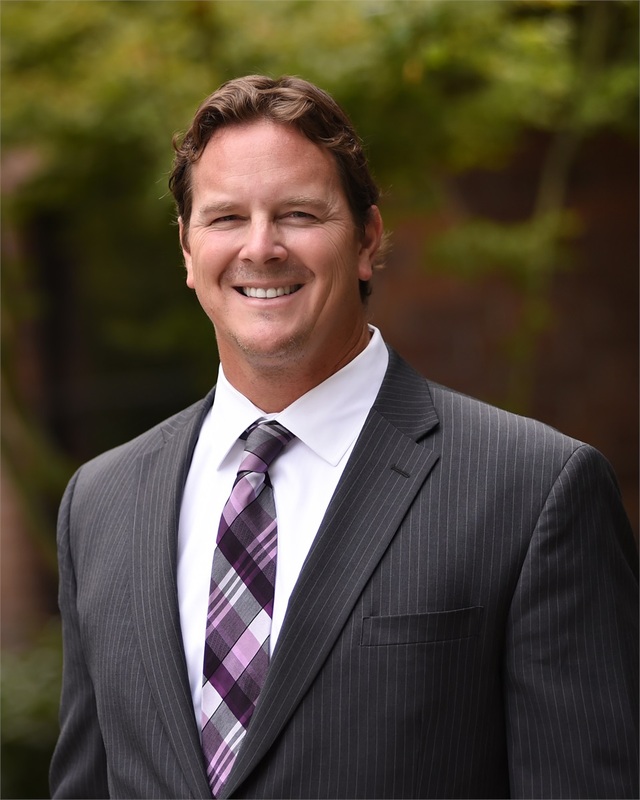 Eric’s clients include families planning for college and working toward retirement, retirees, business owners, and investors interested in creating a well defined investment strategy and comprehensive financial plan. Comprehensive financial planning is a foundation from which Eric begins the investing process. Eric, his wife Janet, and their daughters Alexis and Gabriella live in Rocklin and enjoy traveling, playing sports, and having fun with family and friends.